High-tech devices have been experiencing many recalls over the past few years. According to FierceHealthcare, one of the commonalities in the recalls is the software. In the article, Bethany Hills argues that as software intricacies increase, the margin of error probably will also. Over “208 million devices” have been recalled since January 2018 (Sweeney, 2018). Hospitals evaluate products based on recalls, safety data, financials, clinical outcomes, product comparison, FDA information, and more. One way to detect recalled devices before purchase is by implementing value analysis, and asking the manufacturer or field representatives about any recalls, contraindications, and defects. During the evaluation process, hospitals may ask any pertinent questions to discern whether the device will be a good fit for their patient population. 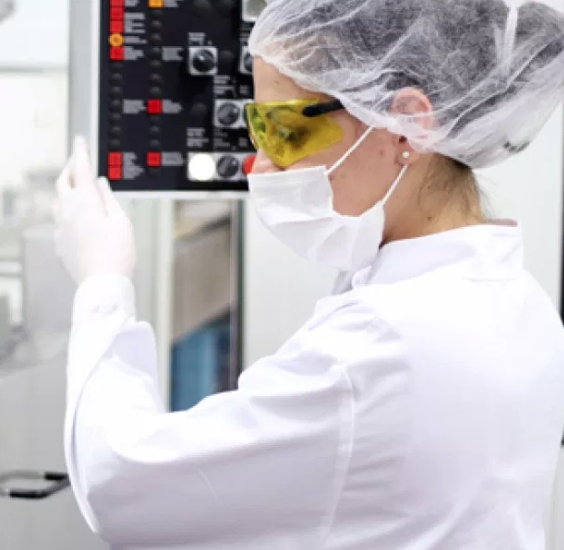 At the same time, it is wise for the manufacturers and field representatives to provide that data upfront when they first introduce their products to the hospitals. Only the manufacturers have the power to thoroughly test and resolve the software issues. In the meantime, hospitals can enact value analysis to perform their due diligence and take control of the process on their end. Having an evaluation process is imperative to ensure appropriate purchasing based on safety, clinical, and financial data so they may continue delivering the best health care to patients. One of the top benefits of instating a process is bringing both parties together to discuss the products in great detail, at the beginning of the procurement process. To learn more about Value Analysis and the GreenLight Medical Solution for your hospital, visit our website and request a demo!